Most children think twice before braving a haunted wood filled with terrifying beasties to match wits with a witch, but not Masha. Her beloved grandma taught her many things: that stories are useful, that magic is fickle, that nothing is too difficult or too dirty to clean. 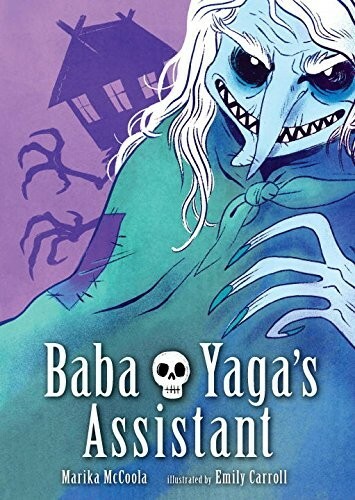 The fearsome witch Baba Yaga of folklore needs an assistant, and Masha needs an adventure. She may be clever enough to enter Baba Yaga's house-on-chicken-legs, but within its walls, deceit is the rule. To earn her place, Masha must pass a series of tests, outfox a territorial bear, and make dinner for her host. No easy task, with children on the menu! 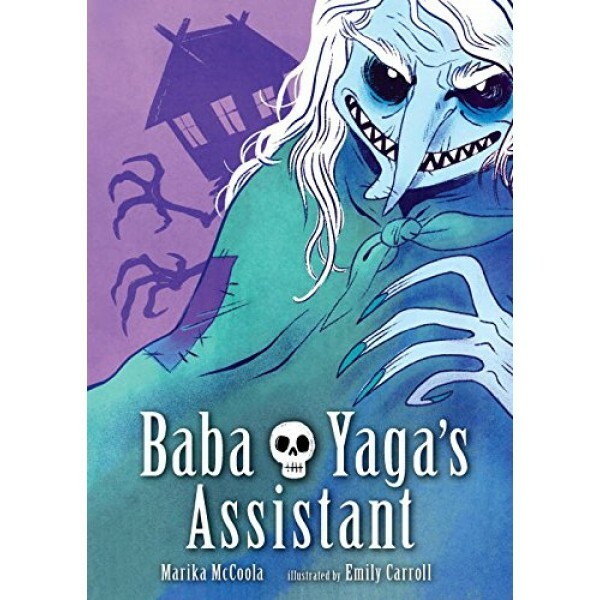 Spooky and poignant, Marika McCoola's stunning debut -- with richly layered art by acclaimed graphic artist Emily Carroll -- is a storytelling feat and a visual feast.